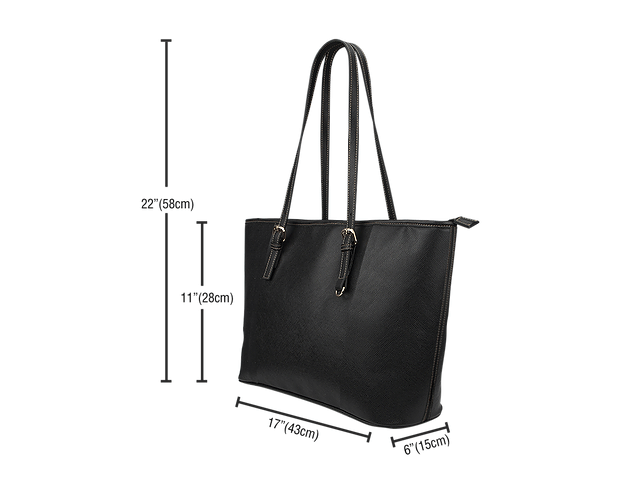 All of our Large Leather Totes are custom-made-to-order and handcrafted to the highest quality standards. Manufactured with premium water-resistant PU leather. Features comfortable and sturdy carrying straps with high-quality stitching for long-lasting durability. Finished with multiple interior compartments to keep your items organized. Please allow 4-6 days to receive a tracking number while your order is hand-crafted, packaged and shipped from our facility. Estimated shipping time is 2-4 weeks.